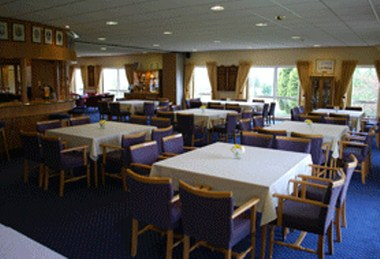 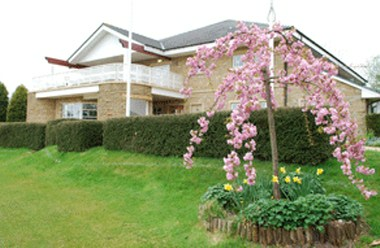 Rossendale Golf Club is a private members' Club situated just north of Bury in the foothills of the Pennines. 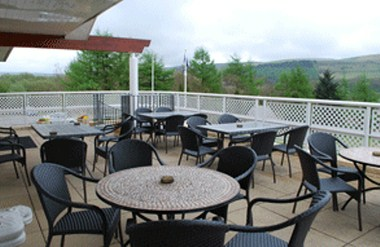 The golf course has recently undergone a series of improvements and this, added to our modern Clubhouse and facilities, makes Rossendale Golf Club one of the leading venues in East Lancashire. 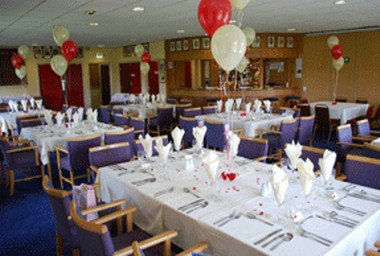 Our function room is available for hire for most occasions from a small intimate gathering to larger celebrations. 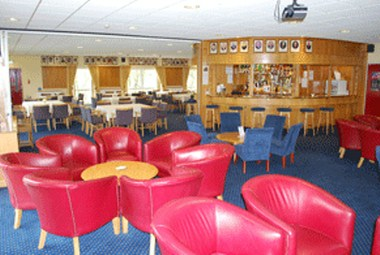 Licensed for up to 175 guests the suite can be arranged to suit your occasion or partitioned if required for smaller groups.